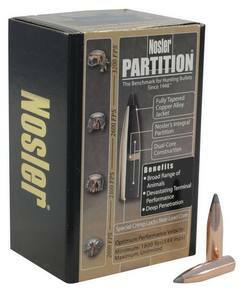 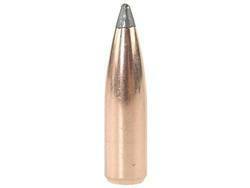 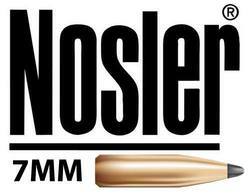 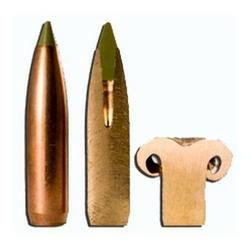 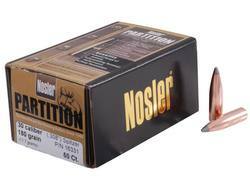 Introduced in 1948, the Nosler Partition Bullet is the standard by which all others are measured. 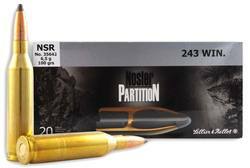 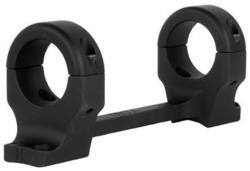 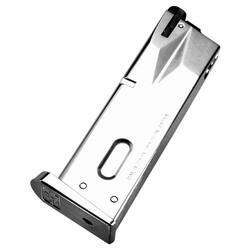 The Partition’s has been favored worldwide as it has a legendary level of accuracy, controlled expansion and weight retention in any caliber, on any game, and in any situation. 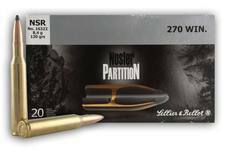 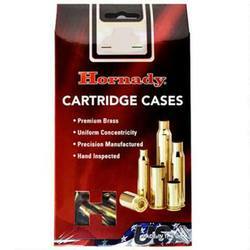 Each bullet is visually inspected at the factory and sealed in the box until you open them.